The Avenues is centrally located and close to Cheyenne’s downtown area. 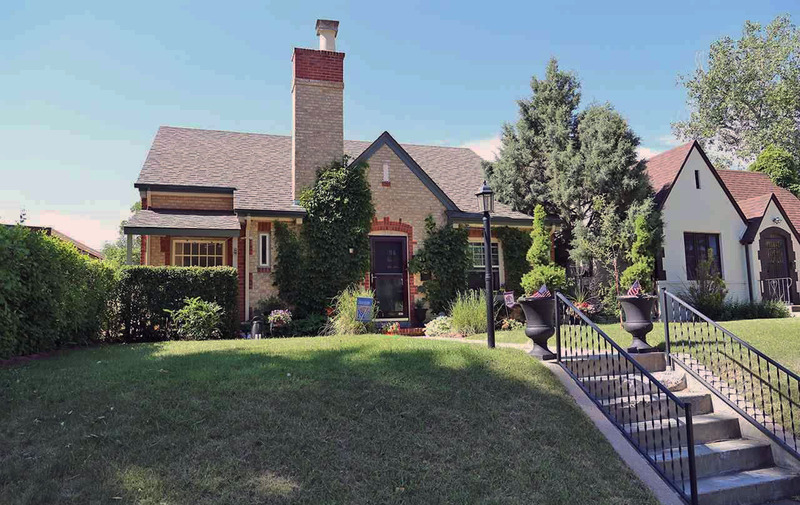 If a brick bungalow with historic charm is your style, then make sure you check out the Avenues! The Avenues are a part of Downtown Cheyenne which offers a multitude of restaurants, shops, bars, hotels, recreational activities and cultural events to enjoy! Entertainment; Cheyenne Civic Center, Cheyenne Depot & Plaza, Movie Theatres, Performing Arts Theatre and more! Homes date back to the 1920s showcasing the style, beauty, craftsmanship and tradition of the western expansion era. This area is quaint with mature trees and landscaping. Additionally, the area is home to several historic districts. Therefore, there for your home or building could be a dearly admired historic element of Cheyenne’s history.